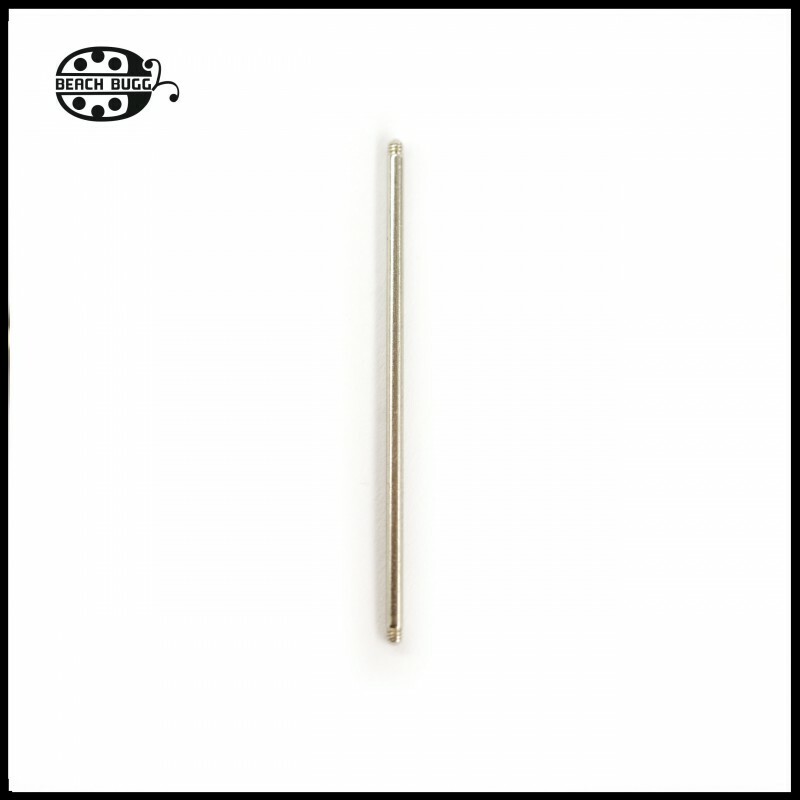 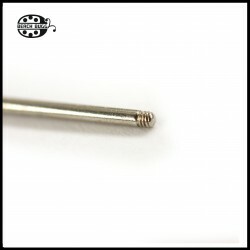 Two pieces surgical steel - stainless steel bead pin for Beach Buggy system. The size given for the bead pin is always the net length – there is an additional 1.5 mm long thread on both sides so the total length is the given length plus 3 mm. 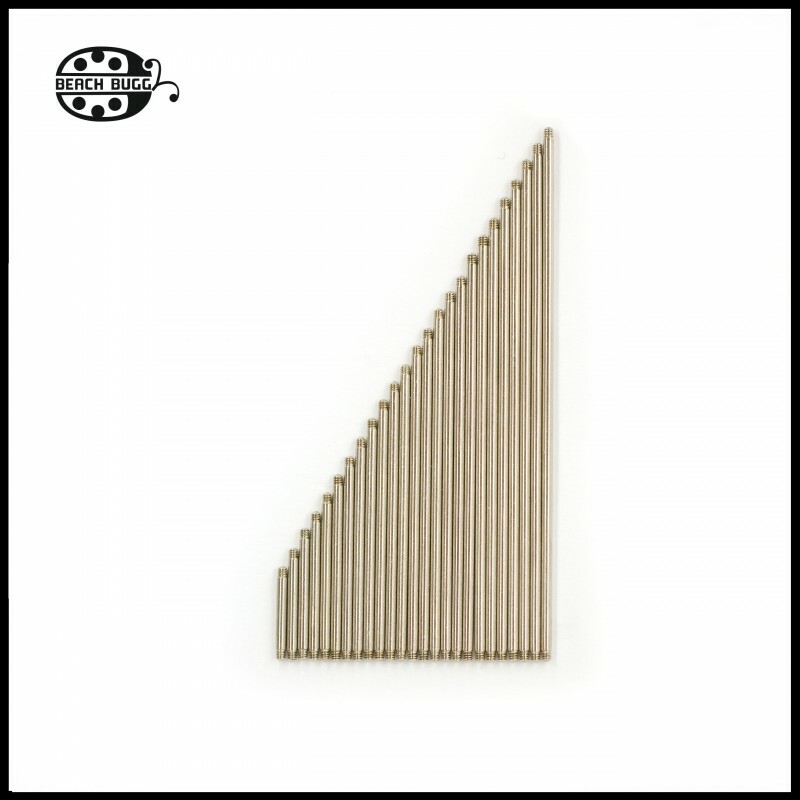 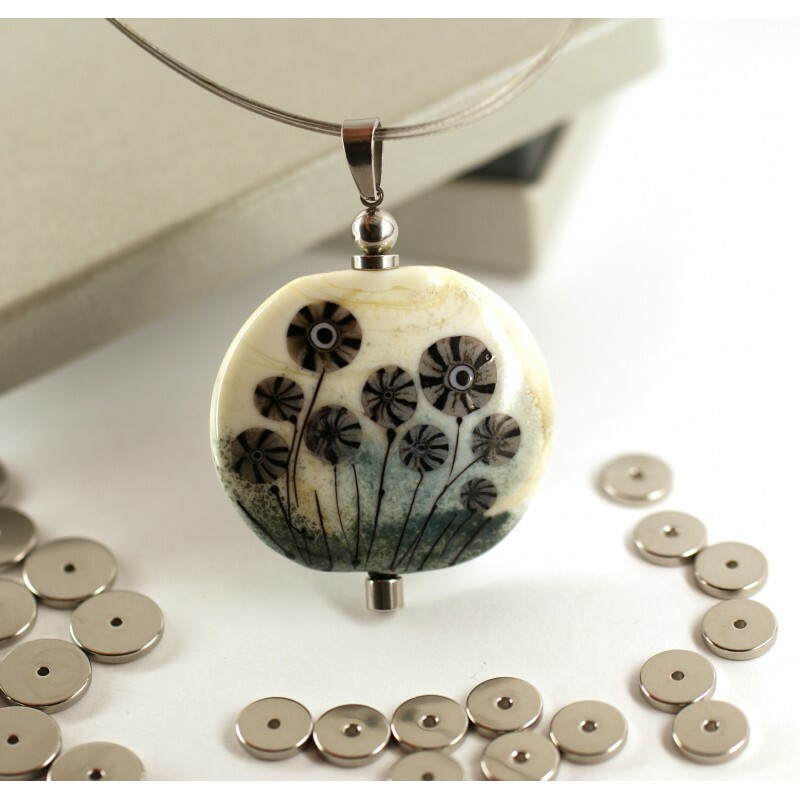 You will receive 2 pieces bead pins with the same size (between 40mm and 60mm).